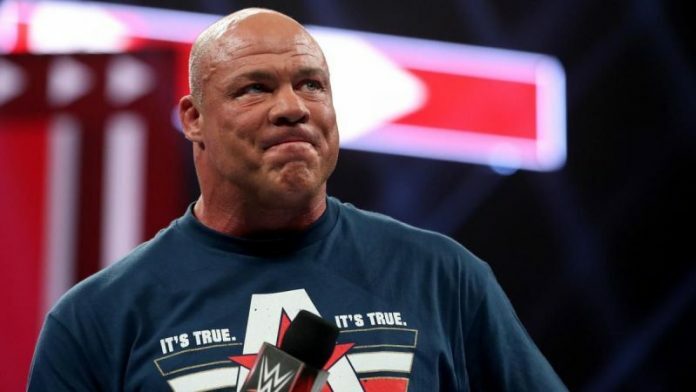 Kurt Angle’s announcement on RAW that he will be facing Baron Corbin at Wrestlemania has gotten negative feedback on YouTube. The video currently has 4.5k likes with 11k dislikes. 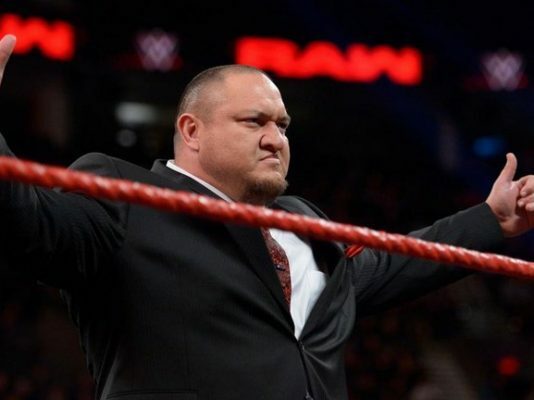 PWInsider.com is reporting that Angle’s announcement “was not a swerve to lead to something else.” While it’s possible that WWE could change plans due to the backlash, PWInsider noted that the plan backstage before RAW started was “100%” Angle vs. Corbin at Wrestlemania. Angle was reportedly hoping for a more high-profile opponent. As previously noted, Angle’s wife publicly expressed disappointment with the announcement on Twitter.